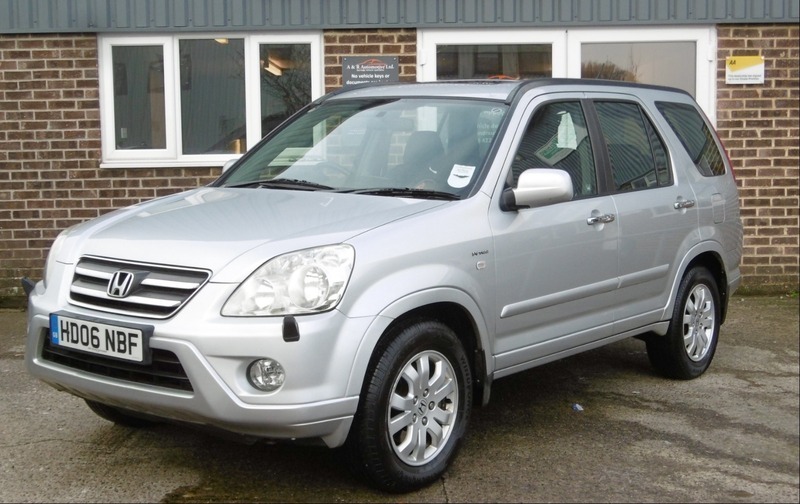 This lovely spec CRV is in fantastic condition inside and out. It has a full service history and comes with 2 keys as well as a new MOT without advisories. 2 PREVIOUS OWNERS FROM NEW.